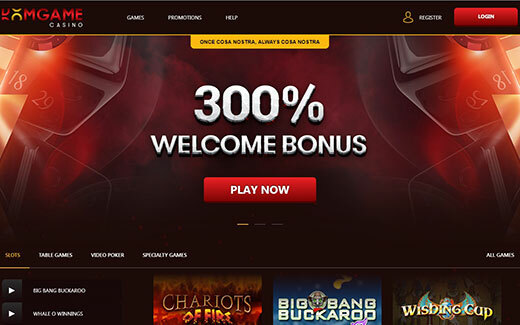 We are passionate about casino and we decided to put it to good use and transcend our passion for the games to online gambling. We strive to give our affiliates the best tools to succeed in a competitive environment. When signing up with us, you can be sure your players will be given an entertaining gaming experience with the highest service, making them loyal to our brands. 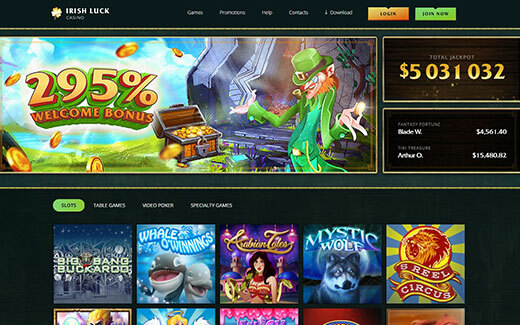 Irish Luck Casino is powered by Rival and offers tons of miraculous promotions along with unbelievable gaming experience. DomGame is about to show that Mafia is interested in online gambling. Godfather loves Rival games and bets you’ll enjoy them as well. 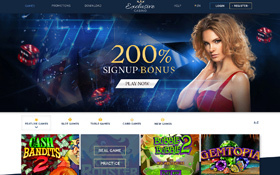 A fantastic and luxurious casino to promote! 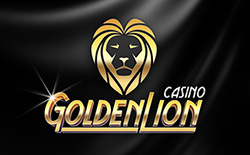 Get the Golden Lion on your side and grab the golden chips. As we promised, our Real Vegas themed casino is out and ready! 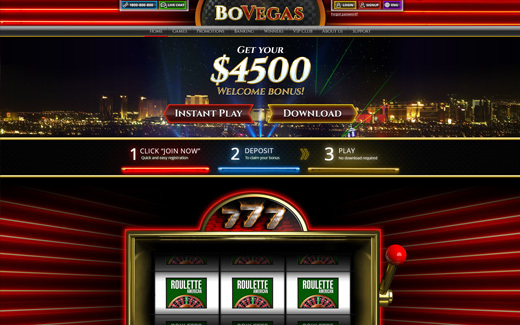 Bovegas is the newest and only RTG casino open to all players. 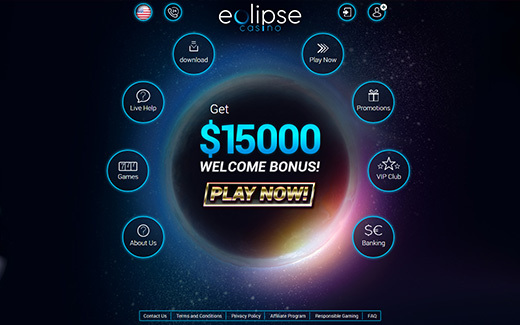 A great Rival casino, Eclipse Casino will please worldwide players with classic games and a first-class casino platform. 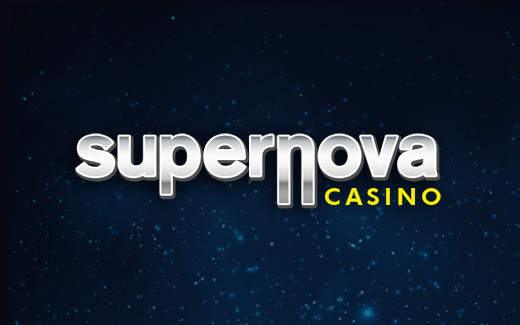 Coming from the stars the flying Supernova has landed near you, let your players know Supernova casino is the place to be. 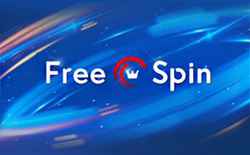 Free Spin is here to bring in all that glorious fun time with top RTG gaming platform. Now it is the hottest place to game. 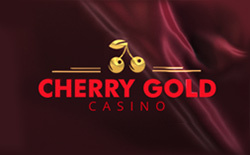 Cherry Gold has arrived to bring in that sweet, golden, gaming delight! This RTG Casino will bring in the sweetest of all game times! The new casino that will make any player feel special! 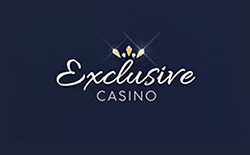 Exclusive combines prestige with a live casino experience to make the best of RTG come alive. 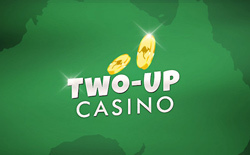 Two-up is a fresh online casino with a bonzer design and ridgy-didge games. 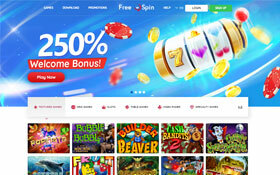 It's an exclusively Aussie platform powered by RTG offering 200+ games including 100+ ripper pokies. 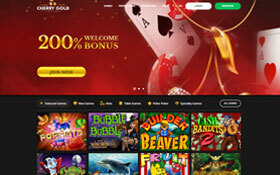 AffAlliance is managing the promotion of four brands, Golden Lion, Supernova, Bovegas and Eclipse Casino. We have worked hard to give our affiliates the best chance to succeed with some really amazing brands. We have looked into every detail to get our partners and players full satisfaction. And we are proud of it! Our brands welcome traffic from all over the world, players can make their deposits in a number of currencies with very reliable payments processors. All brands are powered by Rival Gaming, no need to present them; they have been in the business for years and have catered for many players with some of the best games online. Another strong point is to promote new brands which give players some sense of renewal and allow affiliates to refresh the offer on their sites. We believe great commission plans and on-time payments are the most basic, an affiliate program, should deliver to its affiliates. We realized how much hard work and investment you are committing to promote our brands and it is only fair you should be rewarded as best as possible. We do offer various deals, mostly on rev. share and CPA, but feel free to forward us a proposal with your own rates, we will be more than happy to discuss it. You will find it very easy to manage your campaigns through your backend; we have developed all the relevant tools without drowning your stats in numbers. You will be able to follow, analyze and react accordingly to successful and less successful campaigns in just a few clicks. Don’t forget, your affiliate manager is here for you and to support your work, he can advise you and gives his opinion, with you being in driving seat at all times. If any marketing material is not available through your backend, or you have a special request regarding banners, LPs, free chips offer, etc. Do not hesitate to contact him. We won’t bite. Promised! So don’t be shy and let’s talk. We have many opportunities and we welcome all business proposal. You can catch us by email, telephone but we prefer Skype, it’s straightforward, fast and we are always there. Don’t forget that different types of partnership can be arranged and we will give the right price for the right traffic. We want to give our affiliates the fairest deal possible and to achieve a lasting partnership. This is to be used as guidelines only and all deals should be discussed with your affiliate manager. Conditions will depend on the traffic source, like mailers, SEO, paid traffic, semi incentivized, etc. Cost Per Acquisition, CPA, will allow our affiliates to get paid a defined amount for each referral. Please get a quote from your affiliate manager. The Revenue Share model gives the affiliates a “share” of the profit for longer time. With no negative carryover you are guaranteed for a hit! Please do contact your affiliate manager for a quote. The hybrid deal is a cross and sometimes a mix between CPA & rev. share. You can claim both at once. Please speak with your affiliate manager. At Aff Alliance we are always happy to discuss out-of-the-box deals for special traffic. We want to hear from you. Feel free to come up with any proposal and a partnership plan. We value your potential as a partner, but to do business and make money we need to get talking first! © 2019 AffAlliance, All Rights Reserved.